are popular with investors for their portability as well as low price markups. 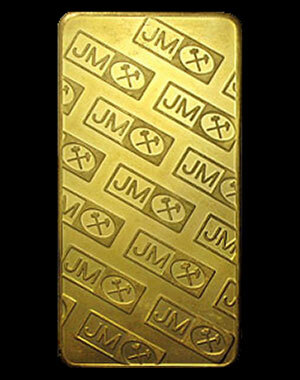 Johnson Matthey products are recognized worldwide and, therefore, are extremely liquid. 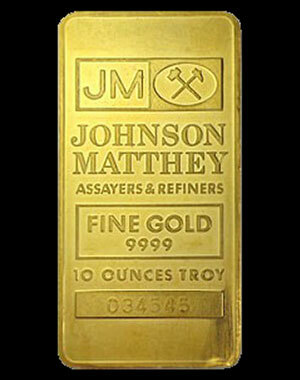 The Johnson-Matthey company is recognized in the industry for always reliable pure bullion products.